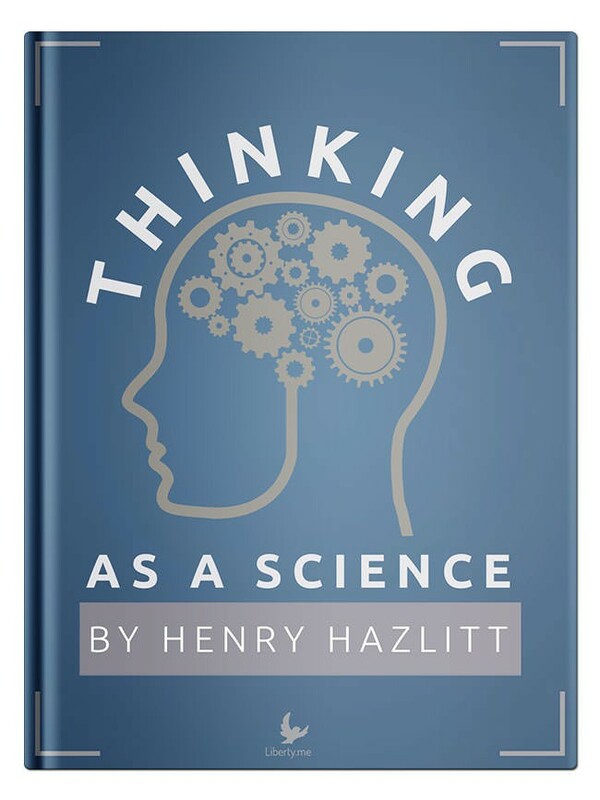 It’s incredible that this 1916 tutorial on how to think, by none other than Henry Hazlitt, would still hold up after all these years. But here’s why. Hazlitt was largely self-educated. He read voraciously. He trained himself to be a great intellect. In the middle of this process, he discovered that it is far more important to learn to think clearly than to merely take in information. The result was this book. It remains an excellent primer in how to gain, and make use of, a good education. A Liberty.me guide by Robert Murphy.